Do you need A/C repair in Deer Valley, AZ? Is your home’s air conditioning or heating unit not working properly? Mechanical MD services all makes and models of furnaces and air conditioners in Deer Valley. Additionally, Mechanical MD provides complete air conditioner replacement, furnace replacement, duct work analysis, and insulation. Avoid hiring a Deer Valley air conditioning and heating contractor that offers a cheaper price because they operate without a license, that doesn’t pull required permits, and that doesn’t carry sufficient insurance. 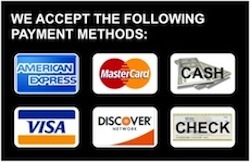 Mechanical MD obtains all city and state permits as required, and our technicians are highly trained, licensed, and insured. We service all makes and models of residential furnaces, air conditioners, and filters, including American Standard, Rheem, Goodman, Trane, Carrier, Rudd, Maytag, Lennox, and many others. 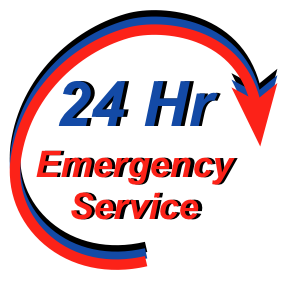 We are available for 24-hour emergency heater service. If your heater goes out in the middle of the night, don’t worry. Call Mechanical MD. We will get you warm soon!